Perhaps nothing is as synonymous with breakfast as eggs on toast, but the morning staple can become a tired option when made on repeat. 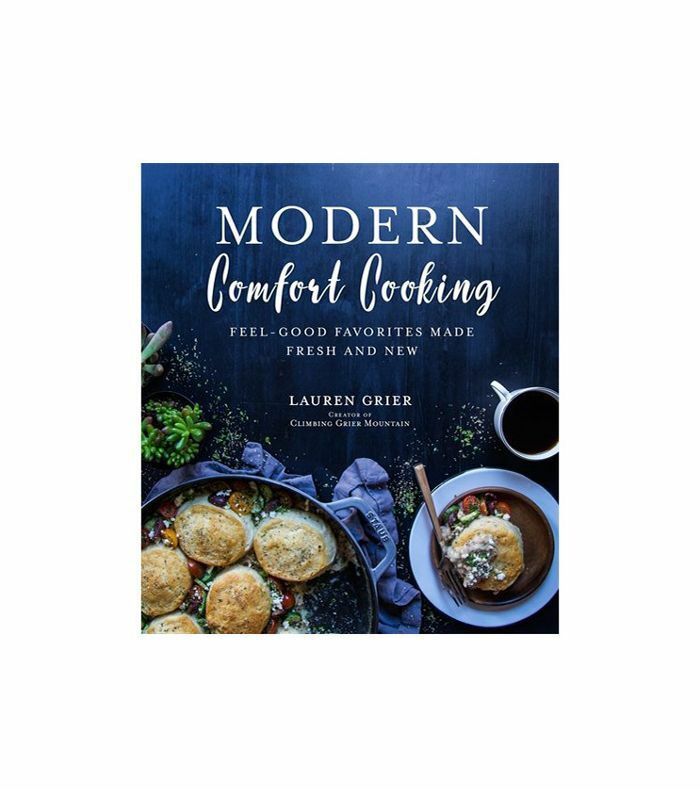 If you think cooking eggs is limited to poached, boiled, or fried, take a page out of Laura Grier's book Modern Comfort Cooking: Feel-Good Favorites Made Fresh and New. Among the mouthwatering recipes in the collection (Chai-Spiced French Toast Skewers and Shepherd's Pie Poutine are just a couple of highlights), Grier suggests some genius ways to experiment with the cooking staple. From eggs baked into a bagel hole to gooey yolks on pizza, it's enough to make you cancel your brunch reservations and just stay in. Switch up your usual breakfast recipe with one of these three inventive egg creations from Modern Comfort Cooking. Preheat the oven to 400°F. 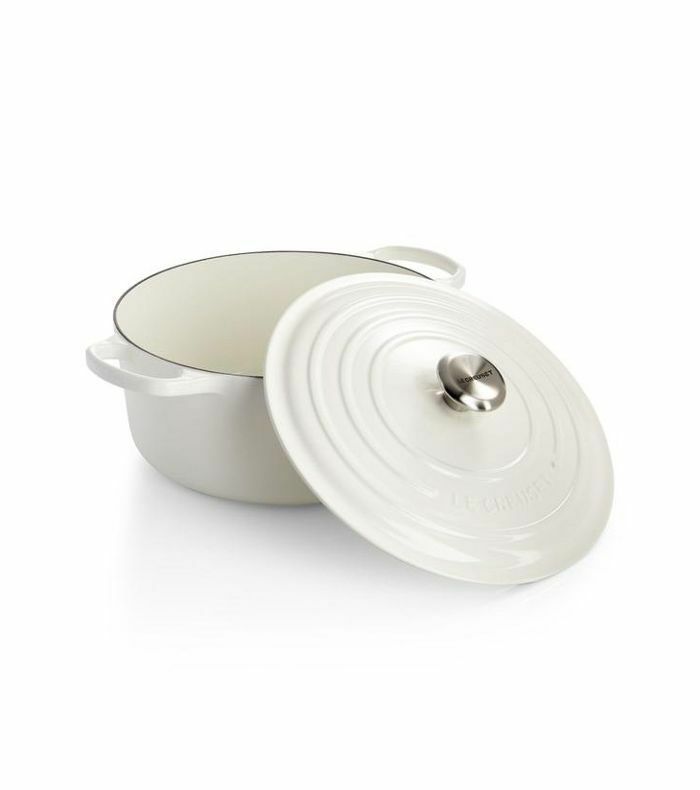 Spray a 13-by-9-inch baking dish with non-stick cooking spray. Place the bagel slices into the bottom of the baking dish. Depending on your bagel size, you may need to use a small knife to cut a bigger hole to ensure the egg will sit nicely inside the bagel. Crack an egg into each bagel hole. Place the baking dish into the oven, and bake the eggs for about five minutes or until the egg whites are set. Remove the baking dish from the oven. In a food processor blend the anchovies, basil, parsley, garlic, dill, jalapeño, Greek yogurt, lemon juice, olive oil, salt, and pepper. Blend until smooth, adjusting the salt and pepper as needed. Please see the full recipe in Modern Comfort Cooking for instructions for making pizza dough from scratch. For the white sauce, preheat a medium saucepan to medium-high heat. Melt the unsalted butter and add the garlic, shallot, salt, and pepper. Sauté until the shallot has softened, or about two to three minutes. Next, add the white wine and let the shallot simmer for a few minutes until the alcohol cooks out. Add the cream and the Parmesan. Stir to combine, and reduce the heat slightly until the sauce is slightly thickened, about two minutes. Preheat a cast-iron skillet to medium-high heat and melt the unsalted butter. Drizzle both sides of the steak with the olive oil, salt, and pepper. Pan-grill the steak for about three minutes on each side for medium-rare. Once grilled, remove the steak and let it rest on a plate before slicing it thinly. Preheat the oven to 375°F. Cut each cauliflower head into florets. Next, bring a large pot of water to a boil, and add a pinch of salt. Add the cauliflower florets to the boiling water and cook until the florets are slightly tender, or about five minutes. Remove the cauliflower from the pot with a slotted spoon and place the florets in a large food processor. Pulse the florets until they resemble a finely crumbled grain. Once the cauliflower has been processed, let it cool slightly before placing it on a large kitchen towel. This way you won't burn your hands when you squeeze out the excess water. Grab the towel ends and cover the cauliflower. Wring the cauliflower by squeezing the water into a bowl. You might have to repeat this process a few times, until most of the liquid has been removed and the cauliflower is dry. Next, place the cauliflower in a large bowl. Add two large eggs, the cumin, garlic powder, 1 1/2 cups of the mozzarella, the cheddar cheese, one teaspoon of kosher salt, and the pepper. Gently mix the cauliflower until all the ingredients are incorporated. Spray five mini loaf tins with non-stick cooking spray. Divide the cauliflower mixture, using about 3/4 cup per mini loaf tin. With your fingers, pat the cauliflower mixture down so it forms an even layer. Place the mini loaf tins on a baking sheet and bake them for about 15 minutes, or until they are firm. Meanwhile, preheat a skillet to medium-high heat. Add the olive oil and chorizo to the skillet. 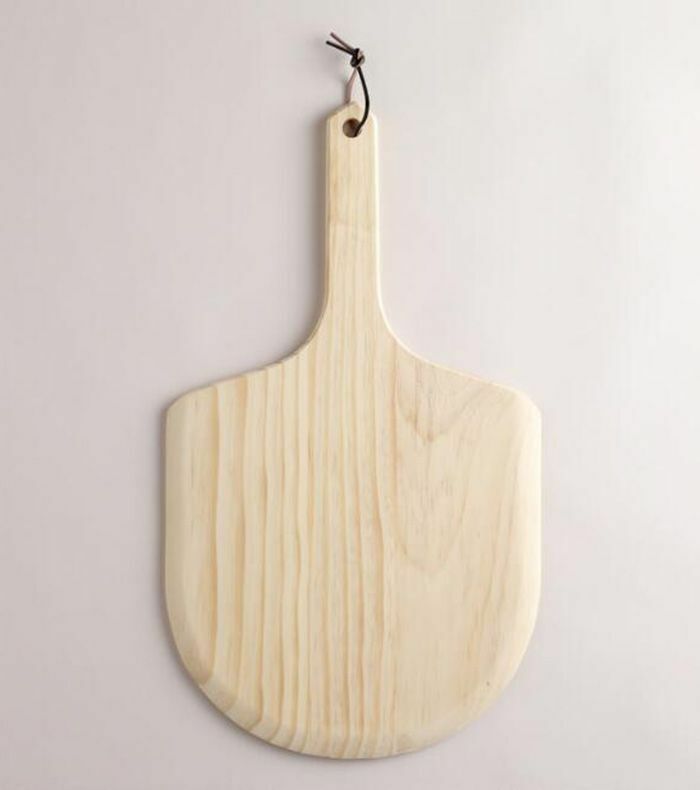 Cook the chorizo, breaking it up with a wooden spoon. Cook it until it is no longer pink, about six minutes. Remove the chorizo from the skillet using a slotted spoon, and place it in a bowl and set aside. Once the cauliflower is done baking, remove the tins from the oven. Take some of the chorizo and sprinkle it on top of the cauliflower. Next, crack two eggs, being careful not to break the yolks, and place them on top of the chorizo. Sprinkle one tablespoon of mozzarella over the eggs. Repeat the process with the remaining cauliflower loaves. Place the loaves back into the oven and bake them for about 10 minutes, or until the egg is slightly opaque. Craving something sweet? Try these 15 easy French toast recipes for a restaurant-worthy brunch at home.